The basic structural system of any building tends to have a flat roofing system that can vary from approx 5 to 10 degrees. In other words this is the type of roofing most houses will use. It drains well and looks good too. 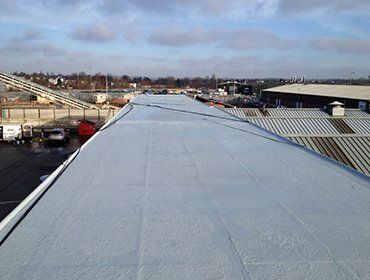 Flat roofs are highly suitable for the areas where there is hot and arid climate but can also be found in the UK. This results in keeping the building neat and dry all the season. 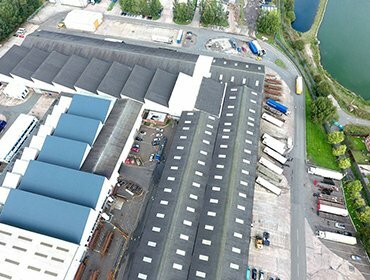 People choose flat roofing systems for different reasons and can use built up roofs, modified bitumen, and membrane roofs. It takes minimal workmanship or support to install for any kind of building or structure. It is safe and secure to use for children and could be easily modified. It may input flexible architectural design or set-up. It offers a real worth for your time and money. It requires minimal up keep or maintenance. 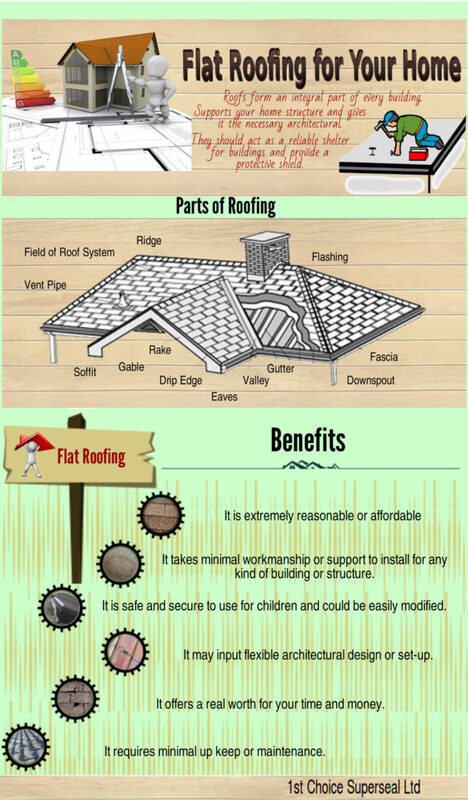 If you are looking to install an attractive yet solid flat roof design for your home, ensure that you engage a good roofing contractor. The engineer you hire for the install, repair or replacement of the roofing system must be skilled in order to give you the desired structural set-up and all at a reasonable price! 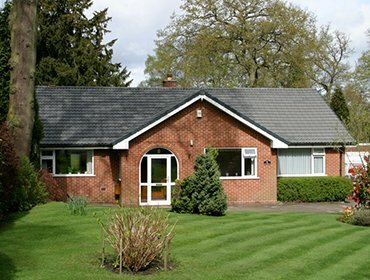 At 1st Choice Superseal Ltd we aim to provide our clients with a professional service that provides your home with a secure roofing solution. 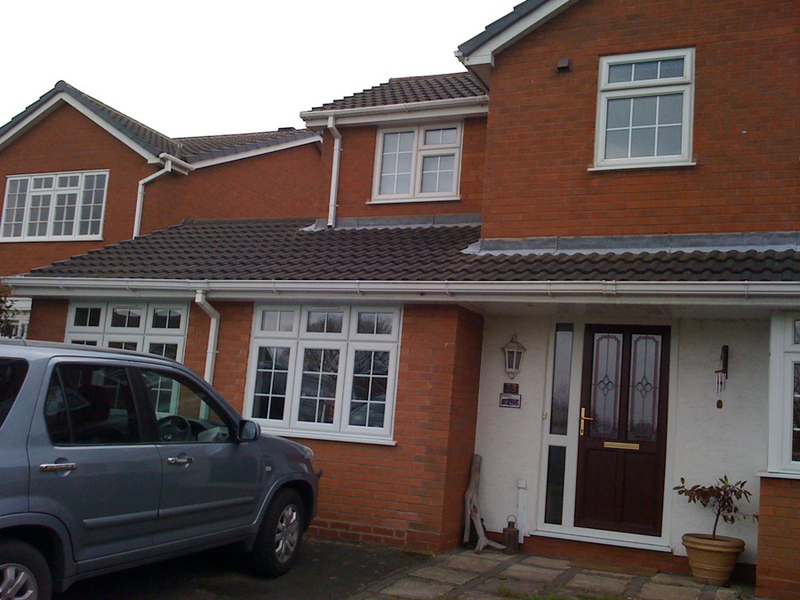 We install the best solutions to flat or pitched roofing in order to match your requirements. 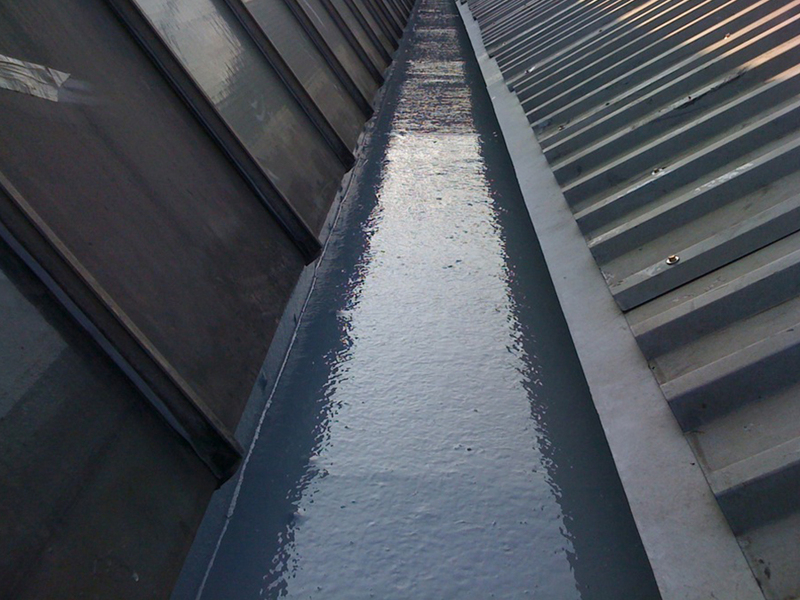 If you have a flat roof you may have heard about GRP roofing. 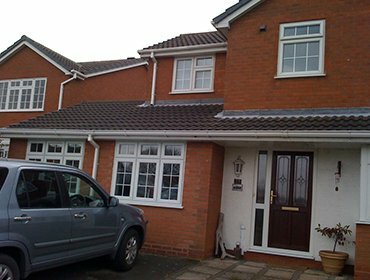 GRP stands for Glass Reinforced Plastic and is a small revolution in roofing for all kinds of roof. Superseal have been providing all kinds of roofing to Lichfield, Sutton Coldfield, Solihull, and customers further afield for many years, and we see an increasing interest in this form of roofing, which can deliver durability and flexibility like no other material. GRP might seem to be the natural solution for flat roofs – which have a legitimate reputation for being tricky to keep watertight using traditional methods – but this system can also have benefits for pitched roofs, and its ability to mimic other materials means its use is becoming more widespread. When Should I worry about my Roof? It’s so easy to take your roof for granted. 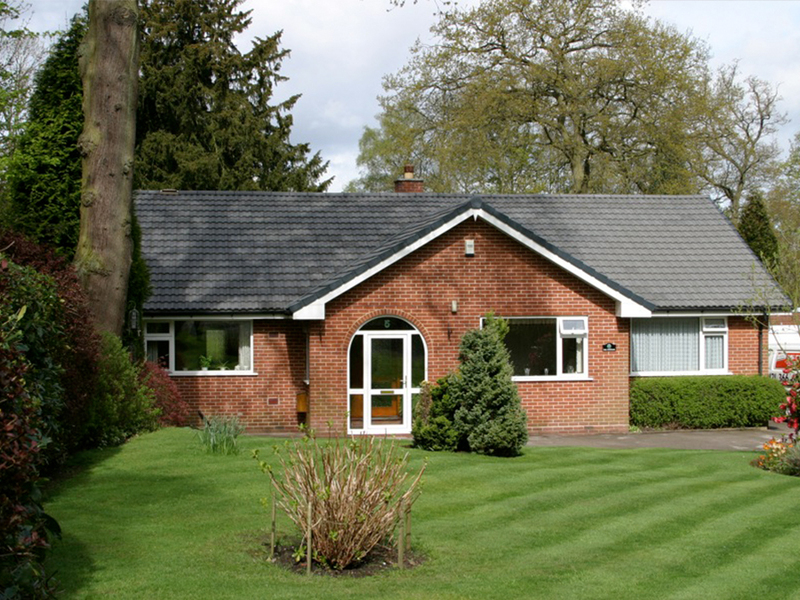 Despite all kinds of weather in the Solihull, Sutton Coldfield, Lichfield and surrounding areas, it performs numerous vital functions, and most days of the year you don’t even have to think about it. Your roof protects your home from water and keeps it secure, it helps keep your family warm and dry, and protects the integrity of the structure from damp too. Continue reading When Should I worry about my Roof?